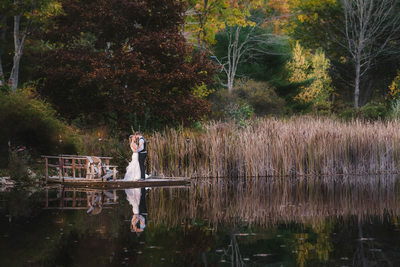 Maine’s premier wedding photographer, Joshua Atticks creates stunning imagery of weddings of all types throughout Maine and New England. 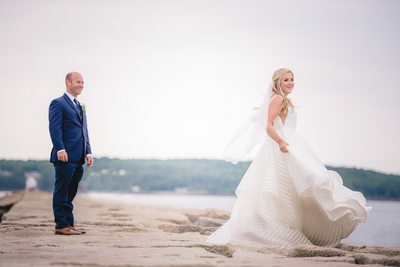 Maine wedding photographer Joshua Atticks specializes in full day wedding photography capturing the wedding day in photographs from start to finish. 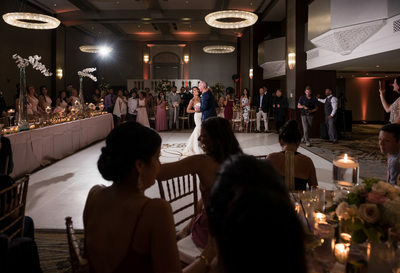 With a photographic style that mixes dramatic portraiture with a photo-journalistic approach weddings are captured in stills in a way that is beautiful, joyful and authentic. 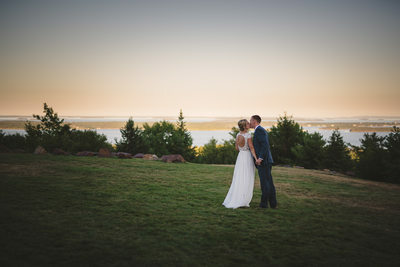 My name is Josh Atticks and I am a Portland, Maine based wedding photographer specializing in Maine weddings from coastal beach weddings, resort weddings to barn weddings. Photographing my first wedding in 2006 I have since photographed hundreds of couples and have come to be known for my fun personality, dedication, and artful mastery of light. 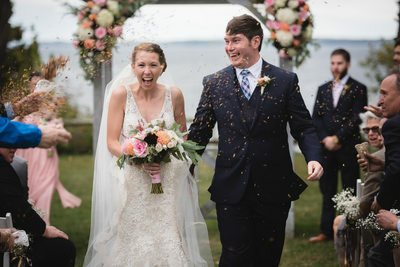 I photograph weddings throughout Maine and New England. 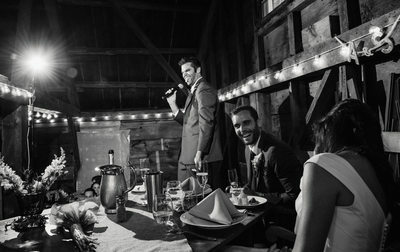 I approach every wedding I photograph as if it was my own family, as if I was documenting the day for someone who couldn't be there. 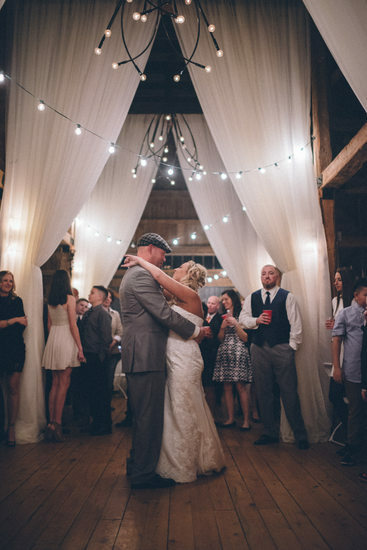 I want to capture the essence to the people there, the interactions between them, the joy, and the emotions felt. Life is short and these precious moments that mean so much are gone in a blink of an eye. 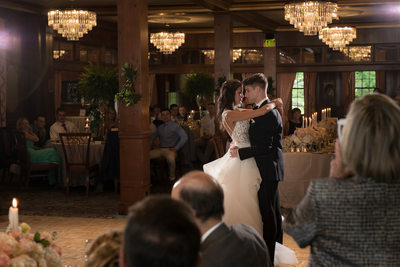 This is my draw to photography and I feel so incredibly lucky and honored to be part of so many celebrations and capture so many beautiful moments. Capturing the stories of people's lives, the moments in between moments and all of the beauty that surrounds them is my passion while the use of amazing light is my muse. 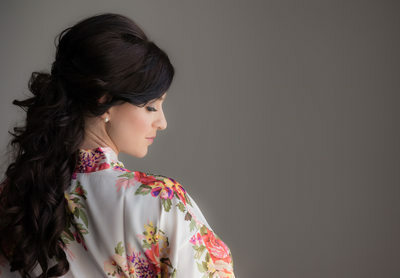 These will be some of the finest and happiest moments of your life and it would be my pleasure to capture them in a creative, artful way for you to enjoy forever as husband and wife.